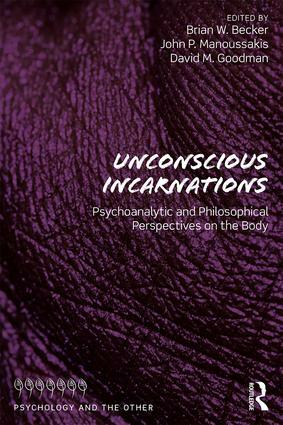 The Psychology and the Other Book Series highlights creative work at the intersections between psychology and the vast array of disciplines relevant to the human psyche. 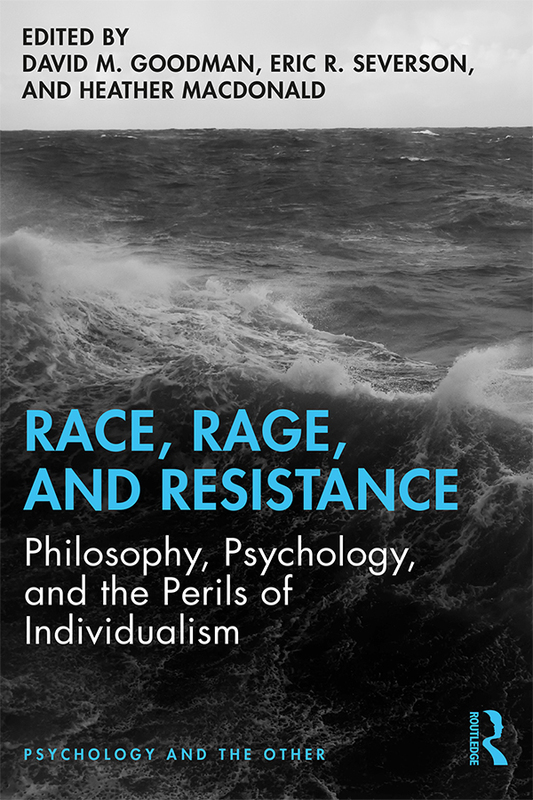 The interdisciplinary focus of this book series brings psychology, then, into conversation with continental philosophy, psychoanalysis, religious studies, anthropology, sociology, and social/critical theory. The cross-fertilization of theory and practice, encompassing such a range of perspectives, encourages the exploration of alternative paradigms and newly articulated vocabularies that speak to human identity, freedom, and suffering. Thus, we are encouraged to reimagine our encounters with difference, our notions of the "other," and what constitutes therapeutic modalities. 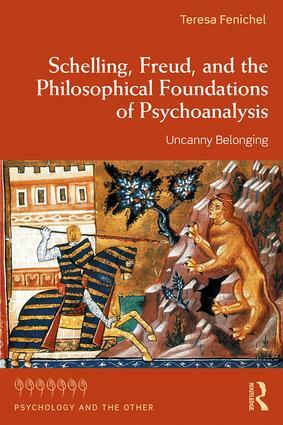 The study and practices of mental health practitioners, psychoanalysts, and scholars in the humanities will be sharpened, enhanced, and illuminated by these vibrant conversations, representing pluralistic methods of inquiry, including those typically identified as psychoanalytic, humanistic, qualitative, phenomenological, or existential.